The rapper features Tommy Genesis and Yung Bans on his latest effort. 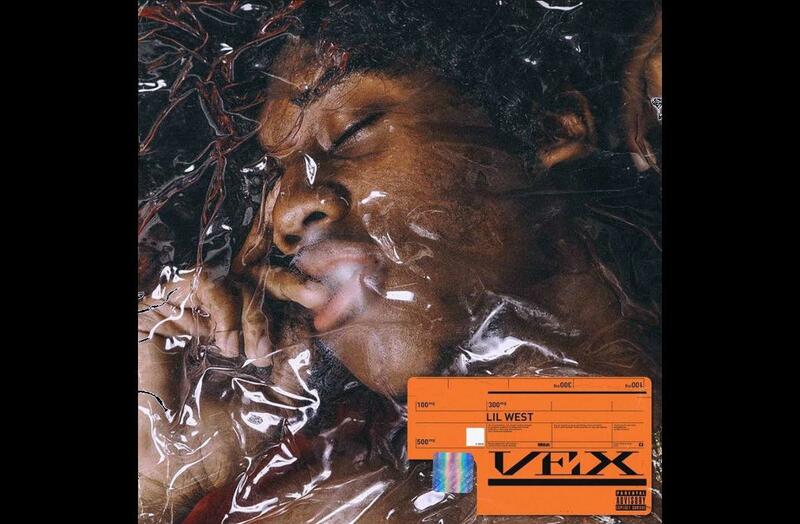 Up-and-coming artist Lil West has captured the attention of music lovers because of his ability to be emotionally vulnerable on his singles, and he continues to engage fans with that energy on his latest effort Vex, Pt. 1. The young trap star blends genres and bends musical textures to match his melodic vocals, creating a sound uniquely his own. 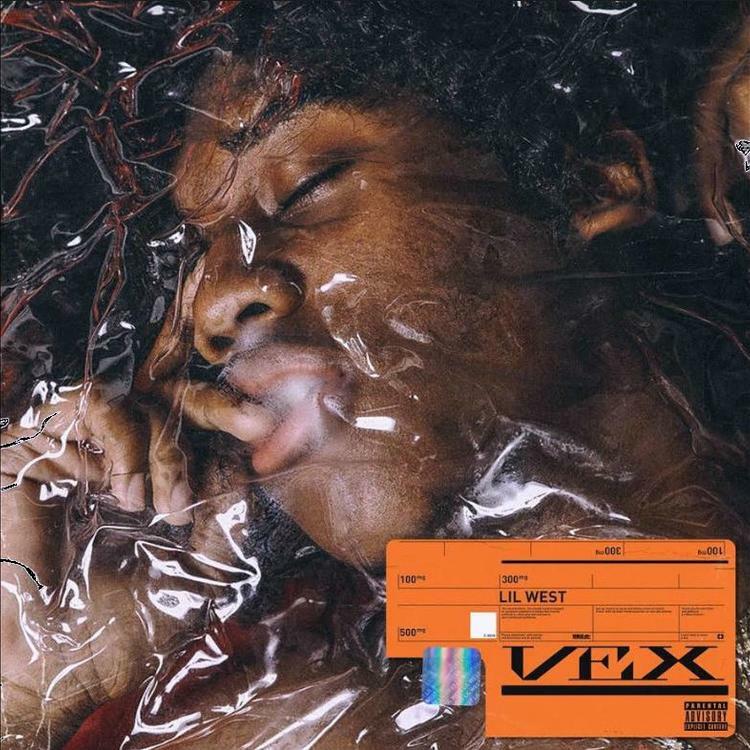 It's easy for young artists to fall into repeating the same musical cycles that they see in mainstream rap, but Lil West is able to deliver music that reflects nothing but himself. Lil West has steadily been releasing new music including singles "Baller," "Somedays," "Cut Me Off Like Chyne Bb." His post-Valentine's Day release, "Not Sure," is on this latest project as well, so it's exciting to get the fulll-length EP. Vex, Pt. 1 was produced entirely by Take a Daytrip and features artists including Tommy Genesis and Yung Bans, and Lil West has also recently collaborated with Night Lovell on "Mental Slavery," a track that was featured on Lovell's album, GOODNIGHT LOVELL.